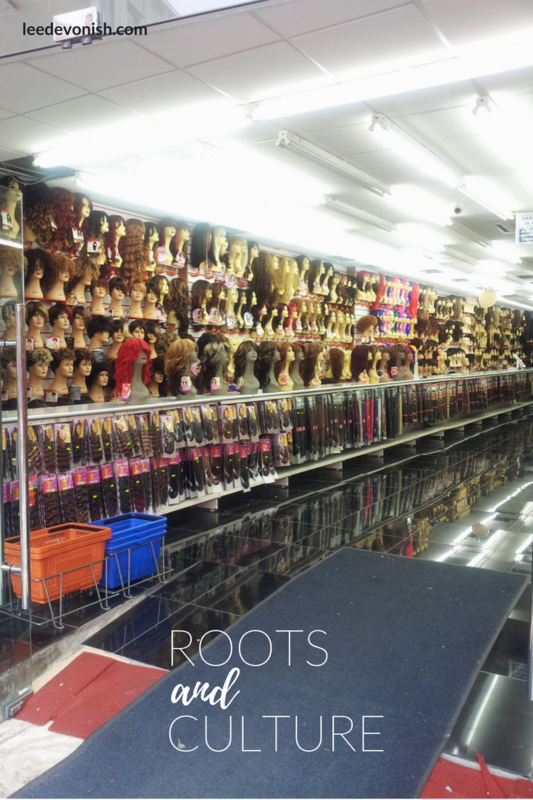 Roots And Culture – how hairdressing constructs identity and race. Hair, as a somatic marker of race, has historically been used as a tool in order to construct racialized subjects for oppressive means. 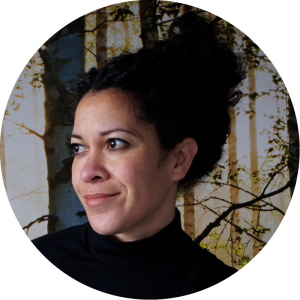 The politics of afro hair styling – to straighten or remain ‘natural’ – can often appear to be simple, yet there is no clear consensus over how the personal statement becomes politicised, or whether it should. This essay examines the concept of a post-racial future set out by thinkers such as Emmanuel Eze and Paul Gilroy, and considers the effects of the segregation of service provision for afro hair. It considers matters of choice in identity and asks whether such a thing as a black community exists, and furthermore, to what extent does hair actively contribute to the concept of black community? This essay was written in 2013, before Rachel Dolezal became a household name; re-reading my words now, I can’t help but think about her as an example to illustrate the complexity of the construction of identity as well as community and belonging. At the time, I lived in Peckham; it was a place where I could finally walk into any salon and get my hair done. I hadn’t been able to do that for thirteen years! I had a strange sensation of belonging on one hand, mixed with knowing that I was a newcomer to London and was actually a bit of a cultural mishmash; I didn’t really understand all of the cultures that surrounded me, but it didn’t matter. I still felt as if I could belong. Mary had just arrived that month, transplanted from Kenya to Kent because of her new husband’s job at a local hotel. The question didn’t surprise me; I knew it would come eventually. It had to. There weren’t many people she could have asked, seeing as the question was actually, “where can I get my hair done?”. In our village there was me, and Donna. Kind of like a black girls’ support network. Only Donna always went up to a woman’s house somewhere in London and came back with a head full of new plaits and visible gridded scalp, and it was like a glorious mystery to me. She sometimes told me before she went, and I would order a box of relaxer so that I could straighten my hair at home, back in the days when I was chemically dependent. Now, Mary had enough to deal with, learning the language of life in rural England, without having to make her way up to the sprawling metropolis in search of a hairdresser on her own. From where we stood, the A2 and A20 stretched down to us like dark, hairy arachnid arms, reaching out to us, pulling us in. I knew that the closer we drew to the spider-city’s southern belly, the more they became cluttered with shopfronts offering fried chicken, money transfers, minicabs and, of course, hair. Hair in all forms. 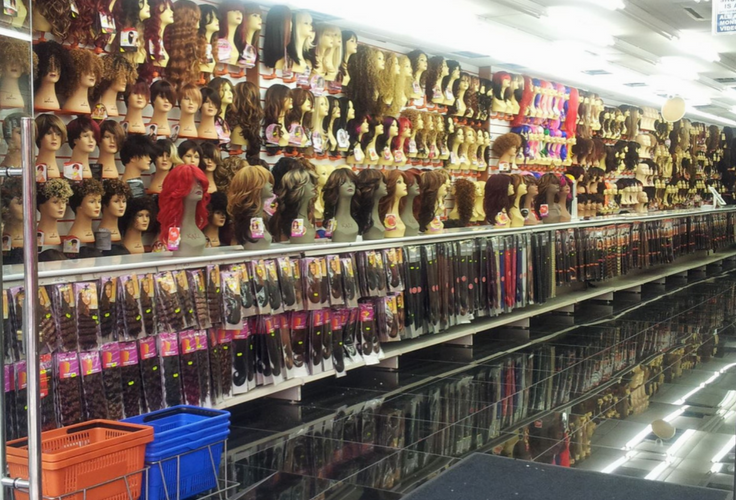 Hair to buy. Hair products. Hairdressing. But not just any hair – our hair. Get the ebook on Amazon for only 99p. Thanks for sharing this blog on who our ancestry came about..last time I was in Barbados I got ill and didn’t have the opportunity to check out the archives…I tried to go on line from here…but fell short…will try again..but for now i like everything you have published so far…I always wondered where the Devonish and the Appia names derived…so thanks.